We know and love Branson and the Ozarks and are passionate about it as a family destination. Whether you stay for a few days or a few weeks, let us show you how to make the most of your time and money as you travel to these wonderful hills. Branson, MO and the Ozarks came into America's awareness 100 years ago, when pioneer craftsmen used their hands to provide all the essentials of life. Then the 50’s & 60’s came when life seemed a little less frantic. Blend the days captured in your memory with the progress of the 21st century and you have the makings of a good ol' time. Harold Bell Wright in his famous book “Shepherd of the Hills," writes through the character, Preachin' Bill that "when God looked upon th' work of his hands an' called hit good, He war sure a lookin' at this here Ozark country." Continue to visit us as we expand on the fun and beauty of this gorgeous part of our country. Pages and pictures will be added frequently as we take you on a tour of the hills and hollers. We'll tell you all about your destination but this is about much more. After all, your vacation starts when you leave home and your travel should be fun too.Take time to enjoy your trip. It doesn’t take much longer to slow down, appreciate the scenery and make a few stops at some of the roadside businesses. We may even take you off the interstate and capture some of hometown America where you can meet some real friendly people. We'll tell you about some day trips that people too often miss when they come to visit. So pack your car and get ready for an on the road adventure. If you plan to fly into our new airport don't let it stop you from taking a day trip. Rental cars are available. Get out and see the country. If you like music, you'll love Branson. If you like comedy, you'll love it even more. If you love the outdoors, the Ozarks is for you! It is a happy, family friendly place, so all you have to provide is a relaxed, ready to enjoy attitude. The variety will please you. There is something for everyone, whatever your budget or taste. 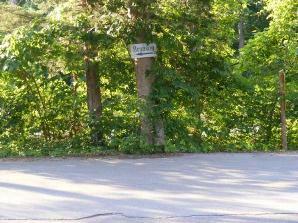 Luxurious or backwoods, they abound, in town, in the country or on the lake. Whether you like to be in the middle of it all or a quiet getaway you have a lot to pick from. Do you like Christmas? Your spirit will be rekindled. The shows take on the spirit of Christmas as does the whole town. There are lights galore and light shows throughout the hills and just maybe a little snow. You might want to take in our Christmas parade or shop in a real Five & Dime or stop for hot chocolate at the diner. You'll experience Christmas as it use to be, the hustle and bustle of the holidays, where you met friends and hurried inside the stores to get warm. You'll recall days gone by or make new memories that won't be forgotten. There are plenty of fun things to do that won't cost a lot. Inexpensive attractions, museums, artisan shops and more stores to meander through than you can count. Branson provides a long to do list, but don't try to cram too much into the time that you are here. You can’t see it all in one visit. That's why it is a repeat destination for so many. Relax, have some quiet time, visit with people, take a nap or get a bite to eat. You can come back! 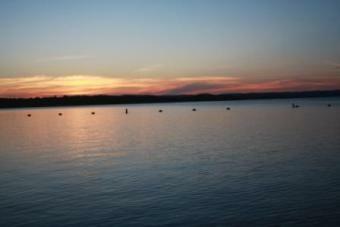 Branson-roadtrip.com will take you further into all that makes this the great destination that it is. 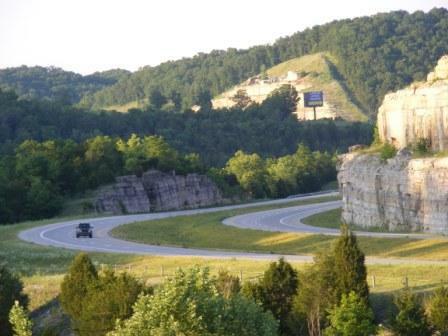 We'll bring you down the road from the North, South, East and West and then drive you through the Ozarks. So please, wander around our site and get to know more about what's down the road and around the corner in Branson and the Ozarks. Stay informed on what is going on in and around the Ozarks by subscribing to the Branson Roadtrip Blog! Our Branson area map will help plan your days. Use for daily trip planning to save gas and time. An e-zine full of Branson news and road trip updates delivered straight to your inbox! Enjoy family fun vacation activities at an array of Branson attractions. Contact us and be a part of branson-roadtrip by sending your comments or questions! Branson restaurants offer elegant dining overlooking the lake to buffet and barbecue restaurants on the strip. Coffee-Tea Cafes in Branson offer a perfect atmosphere on a lazy afternoon or after a show. Branson Resorts nestled in the Ozark Mountains. Branson Resorts fill an array of needs from basic fishing resorts to luxury Resorts and Golf Resorts. 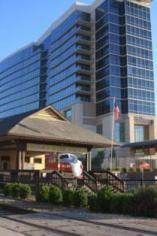 Located in the heart of the Branson Entertainment District or on the lake.